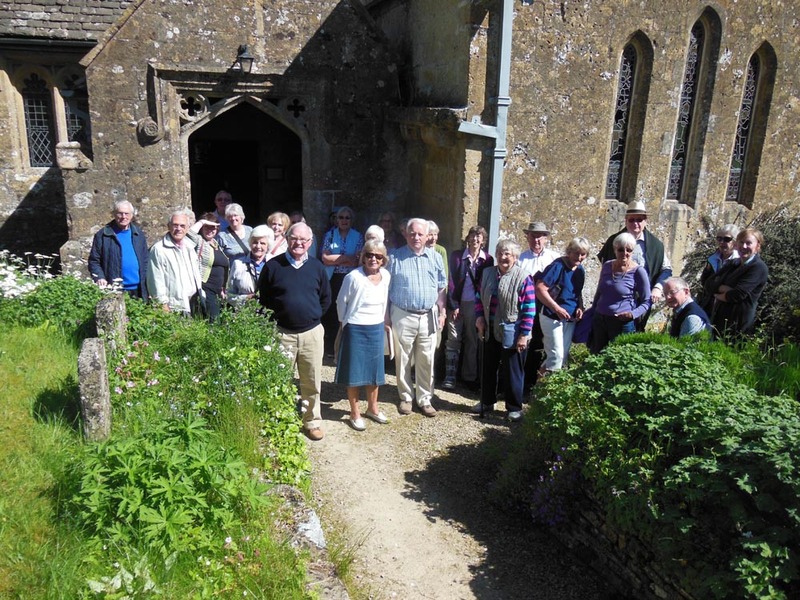 •	You must be a U3A member in order to join these activities. •	We meet at the first church mentioned for 10.00 a.m. and finish at noon. •	Make every effort to share transport and costs, on the basis of £0.40 a mile divided amongst the travellers. •	It is courteous to let the leader know if you cannot come. This year we will focus on Georgian England and the 18th century - starting with the talk in February. 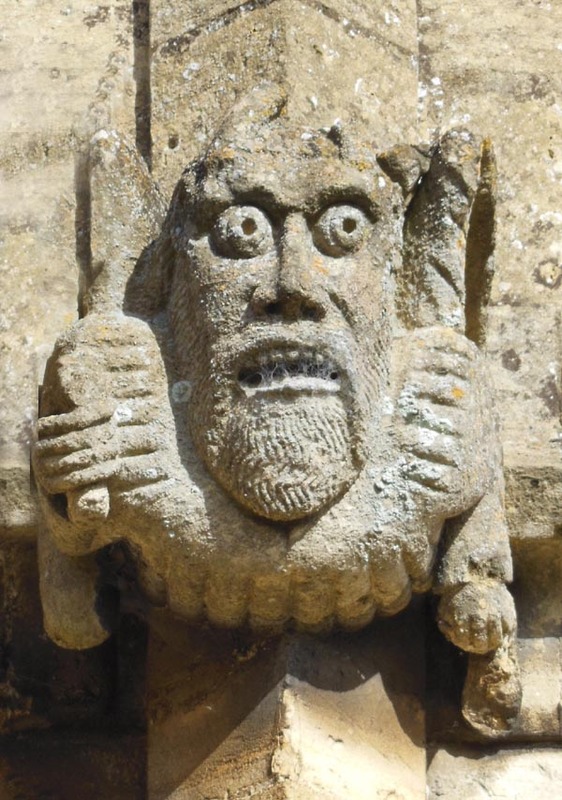 17th April - Croome d’Abitot (WR8 9DW) – chaste 18th Century gothic: Strensham, contains interesting medieval Rood screen (now, at West end) + fine monuments of 17th and 18th Centuries. 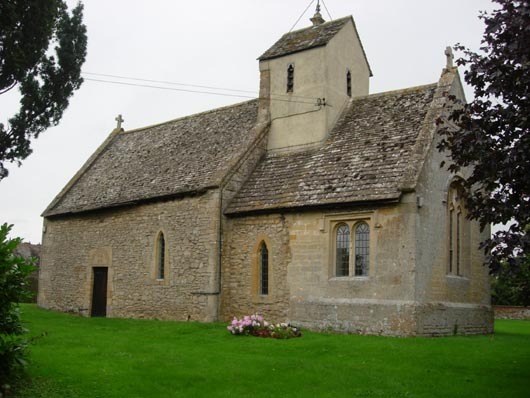 15th May – Honington (CV36 5AA) – built alongside Honington Hall in the 1680s in Classical style: Idlicote (CV36 5DX) – a small medieval country church with furnishings of 17th and 18th centuries.